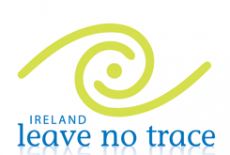 The Burren & Cliffs of Moher Geopark is partnering with Leave No Trace Ireland to identify and target opportunities for reducing environmental impact in recreational activity within the region. 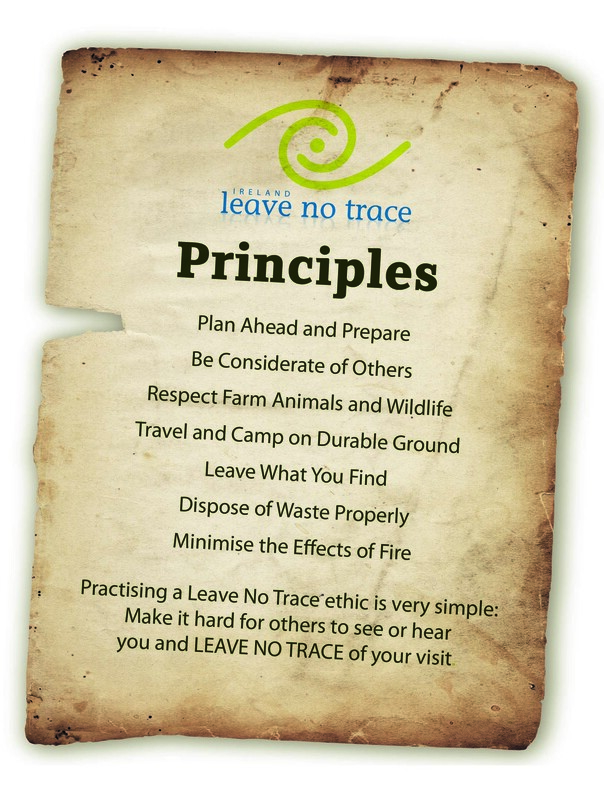 In co-operation with this initiative, we at Burren Free Range Pork farm have completed Leave No Trace Awareness Training and are now an official Leave No Trace Partners since 2013. (e.g. walkers, mountain bikers, canoeists, orienteerers, horse riders) to do their part to maintain those lands used by the public for the benefit of the environment and for future generations.